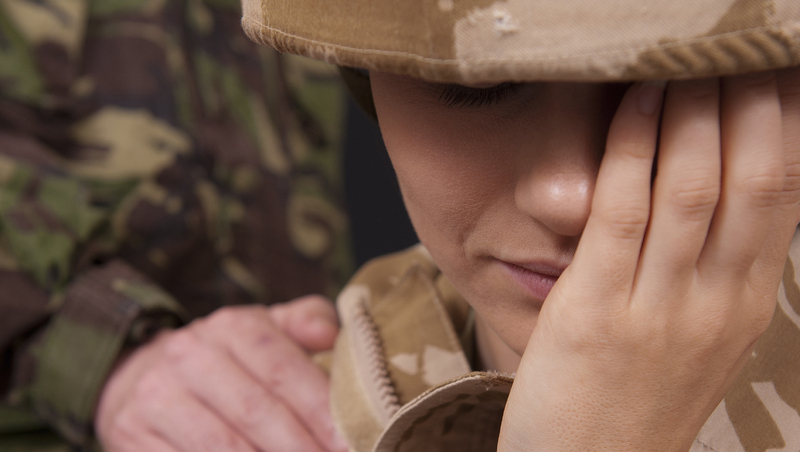 Researchers examined more than 16,000 births involving female U.S. military veterans between 2000 and 2012, and found that having PTSD in the year before delivery increased the risk of spontaneous premature birth by 35 percent. In spontaneous premature birth, the mother goes into labor and delivers her baby more than three weeks early. These types of births typically account for about six deliveries for every 100 births, according to the researchers. The study found that recent PTSD is associated with about two additional premature births for every 100 deliveries. Due to the design of the study, the researchers were only able to find an association between PTSD and premature birth. They couldn't prove that PTSD was the cause of the earlier deliveries. Overall, there are about 12 premature births per 100 deliveries. Some of these occur due to medical problems involving the mother or baby, rather than because of spontaneous labor, according to the researchers. "This study gives us a convincing epidemiological basis to say that, yes, PTSD is a risk factor for preterm delivery," study senior author Ciaran Phibbs, associate professor of pediatrics and an investigator at the March of Dimes Prematurity Research Center at Stanford University, said in a university news release. "Mothers with PTSD should be treated as having high-risk pregnancies," Phibbs added. Phibbs noted that rates of spontaneous preterm birth have barely changed in the last 50 years. "Spontaneous preterm labor has been an intractable problem. Before we can come up with ways to prevent it, we need to have a better understanding of what the causes are. This is one piece of the puzzle," Phibbs said. The study, published online Nov. 6 in the journal Obstetrics & Gynecology, has prompted the Veterans Affairs Administration to instruct all of its medical centers to treat all pregnancies among women with recent PTSD as high-risk.